During a comprehensive eye exam, your doctor of optometry does much more than just determine your prescription for eyeglasses or contact lenses. He or she will also check your eyes for common and rare eye diseases, assess how well your eyes work together as a team and look for indicators of many potentially serious health conditions that affect other areas of the body. The connection between vision and other systems of the body make routine eye exams an important part of preventative healthcare— regardless of your age or your physical health. Comprehensive eye exams provide optometrists with a close-up look at your blood vessels, the optic nerves, and other complex eye structures, all of which may contain clues to conditions that could pose a serious risk to your health. A number of underlying health conditions can be detected through a comprehensive eye exam, ranging from high blood pressure and diabetes to certain forms of cancer. 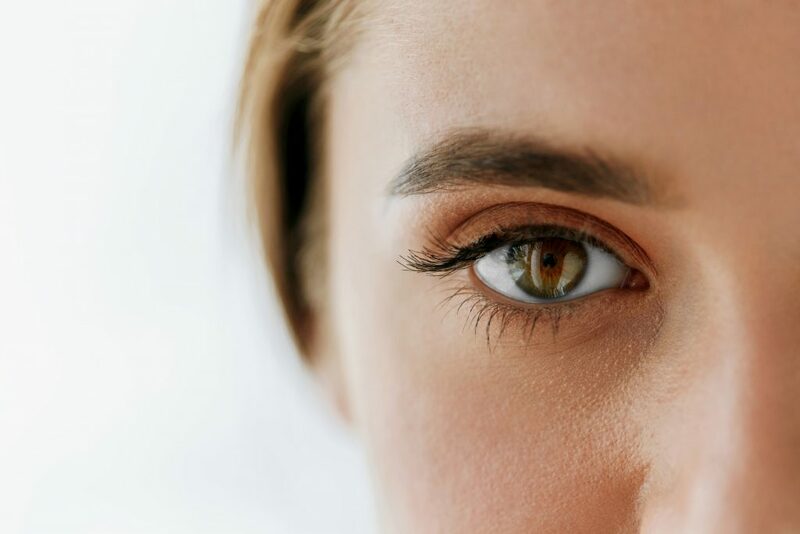 Other health conditions that may show signs in the eyes include tumours, aneurysms, autoimmune disorders, thyroid disease, sickle cell disease, liver disease, multiple sclerosis, Parkinson’s disease, and other neurological or brain disorders. High blood pressure (hypertension) is a medical condition in which the blood pressure in the arteries is persistently elevated. High blood pressure usually does not cause symptoms, but if left untreated is a major risk factor for life threatening conditions like heart disease, stroke, and heart attack. Because the eye is the only part of the body in which blood vessels can be viewed without invasive techniques, it can be the first place that high blood pressure is detected.The retina is a tissue layer lining the inside of your eye. This layer transforms light into nerve signals that are then sent to the brain for interpretation into images. When your blood pressure is too high, for a prolonged period, changes to the retina’s blood vessels occur. During an eye exam, your optometrist will look out for damage to the blood vessels in the retina, helping to detect signs of high blood pressure and identify risks for stroke or heart attack. Like high blood pressure, diabetes can damage the small blood vessels in your retina. If undetected or not controlled effectively, diabetes can impact your vision and put you at risk of other life threatening complications such as heart disease and kidney failure. With as many as one million Canadians living with undiagnosed diabetes, an eye exam can play an important role in early detection of diabetes and assist in effective management of the disease. A comprehensive eye exam can identify unusual structures and growths inside or around the eye, including a rare form of cancer called choroidal melanoma which develops within the cells that make pigmentation in the eye and can be life threatening if it spreads to other parts of the body.Brain tumours, depending on their location in the brain, can cause loss of peripheral vision, optic nerve changes, abnormal eye movements, double vision, or other changes in vision. A comprehensive eye exam includes tests of peripheral vision and eye muscle function and can often be the first line of detection of a brain tumour.Skin cancer can also be detected through an eye exam, as lesions called basal cell carcinomas can show up on the eyelid and, in rare occasions, can spread to the brain through the eye. The eye and its surrounding tissues are one of the most common areas of the body where skin cancer is first diagnosed. The optic nerve in the eye is essentially an extension of the brain and carries signals from the retina’s nerve cells to the brain for processing. Neurological conditions that affect nerve cells, such as multiple sclerosis, may affect vision and be detected through an eye exam.The muscles attached to the eye that are responsible for coordinated eye movements are controlled through nerves that arise directly from the brain. Several neurological conditions, which affect the brain, including Parkinson’s disease and Progressive Supranuclear Palsy, can affect eye movements and even cause double vision.Mental health conditions and brain injuries, including strokes, may affect the parts of the brain that control eye coordination and tracking. Strokes can also cause peripheral vision loss. Diabetes can cause nerve damage that can result in double vision. 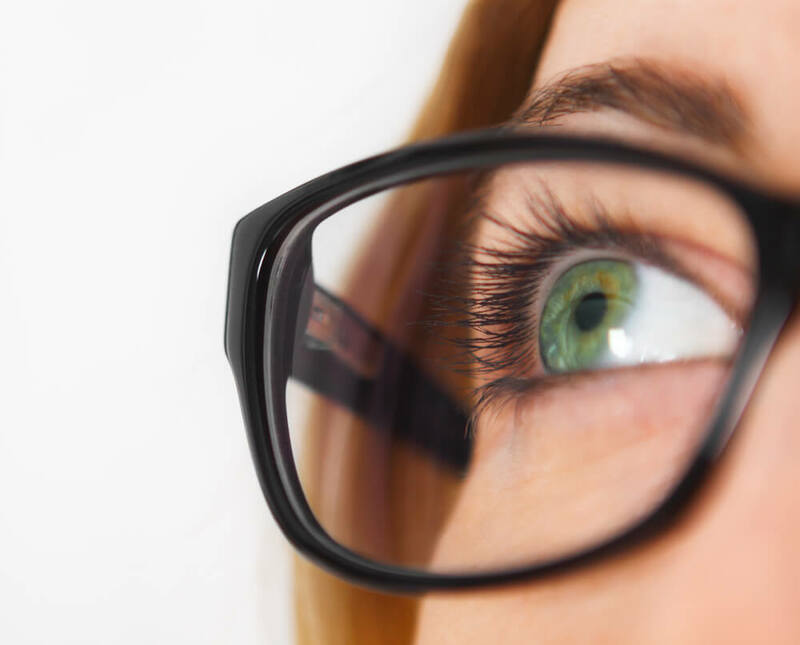 A comprehensive eye exam can detect problems with eye movement, and vision training or spectacle (eyeglass) therapy can improve the ability of the eyes to track and work together.